Its pallid light gave form to the mist that coursed like a river of smoke over the damp earth, breaking against the stagnant, spectral columns of ancient oak and cedar. There was a wind, too faint to disturb more than the frailest of leaves, yet enough to instill the air with a nearly imperceptible whisper. 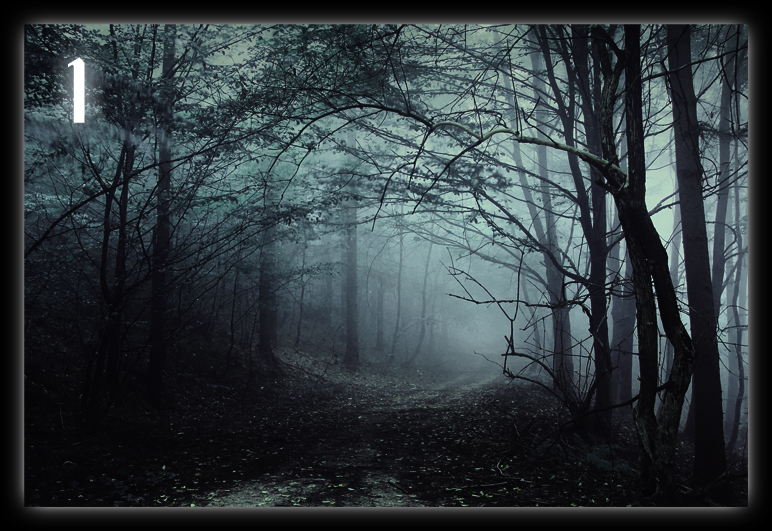 But the stillness was torn by a rustle of footsteps, signaling the arrival of two men as they approached an open glade within the deepest reaches of the forest.